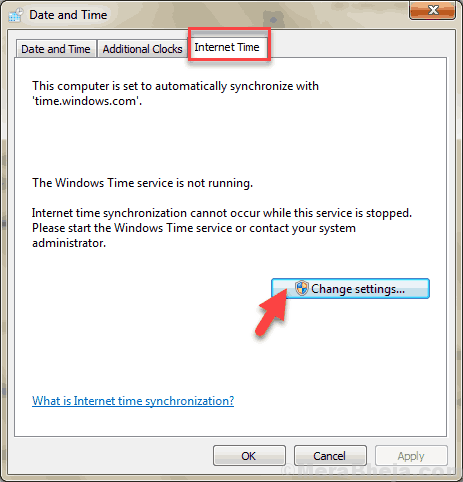 Windows Time Service (W32Time) or the Clock Synchronization Service is a Microsoft Windows service. It is responsible for synchronization of time and date on your Windows PC to show the correct time according to your location. If you get the Windows Time Service not running error in your Windows 10 PC, it will start showing wrong time and date. Correct time on your PC is very important as your PC updates, reminders, etc. can be scheduled accordingly. The synchronization is basically done through an NTP (Network Time Protocol) server and every PC irrespective of their location use the same service to maintain the accurate time in their systems. Faulty Windows Time Service, etc. 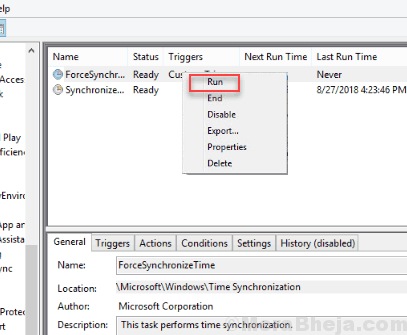 There is a series of methods that you can try to fix the issue when the Windows Time Service is not running on your PC. Let us discuss the methods one by one, starting with the best of all methods. Step 1: Press Windows Key + R key together to open the Run box. In the Run box, type services.msc and press the Enter button. Step 2: The Services window will open up. Now, scroll down the list of services till you find Windows Time service and double-click on it. Step 3: A new Windows Time Properties box will open. Here, from the drop-down list of Startup type, select the Automatic option. Check if the service status is running, if not then click on Start. Step 4: Now, click on Apply and Press Ok. These steps would have started the Windows Time Service and the time on your PC would be synced now. 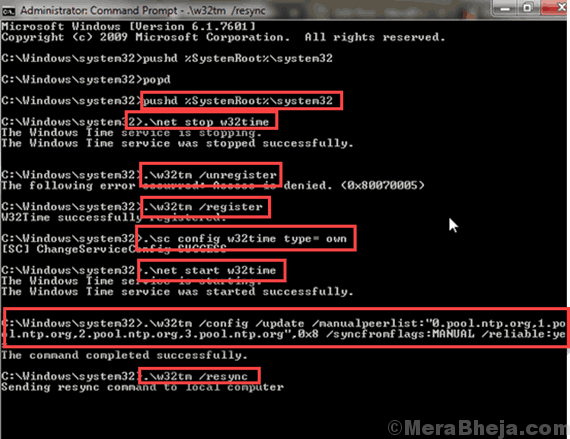 If nothing happened, then you can try to trigger the same using command prompt in the next method. Step 1: Open Command Prompt in Admin mode. To do so, press Windows + X keys together. From the menu that will open, click on Command Prompt (Admin) option. 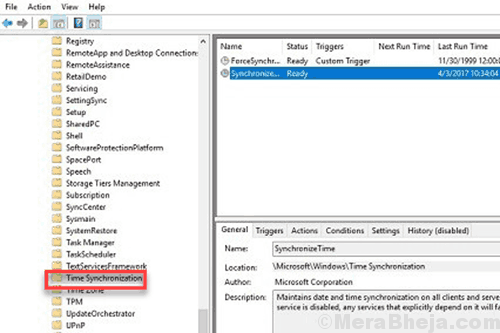 Once the command is successfully executed, it will trigger the Windows Time Service to run automatically. Now, restart your PC. You must find the Windows Time Service not running error has been resolved; check the time and date for that. If it’s not resolved, check out the next solution. 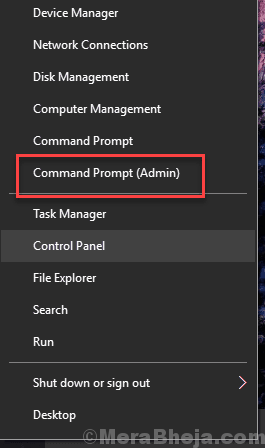 Step 1: Use the Step 1 in Method #2 to open Command Prompt in Admin mode. 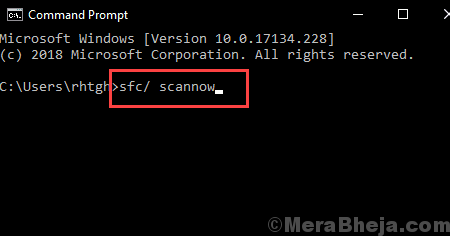 Step 2: When in Command Prompt, disable the Windows Time Service. For this, type net stop w32time and press the Enter key. Step 3: Now to unregister Windows Time Service and to remove all the information from the Registry, type w32tm /unregister and press Enter. Step 4: To re-register the Windows Time Service and to install the setting automatically, type w32tm /register and press Enter. 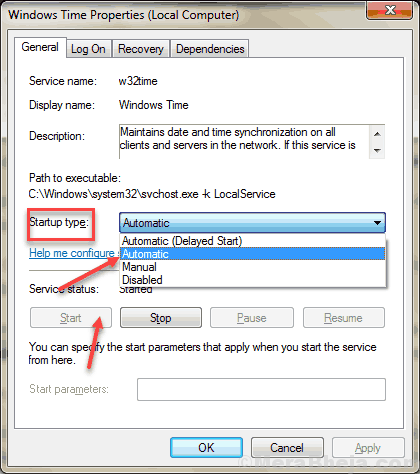 Step 5: To start the service again, type net start w32time and press Enter key. Step 6: Now the final command is to synchronize your PC. For that, type w32tm /resync /nowait and press Enter. Once you have carried out all the commands. Restart your PC and check the Windows’ time. If it’s working right, then your problem has been solved. If not then move to the next method. Step 1: Press the Windows + X keys on your Keyboard together or Right-click on the Start button (at the bottom left corner of the screen) to open a list of options on the corner of your screen. 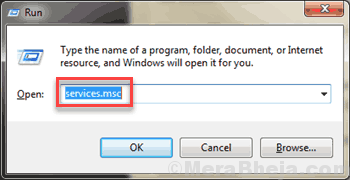 Now choose Command Prompt (Admin) the menu. Once the scan starts, it will take up to fifteen minutes for the process to complete. It is advisable not to interfere with the scan. Once the scan is done, restart your PC. Now, check if the error Windows Time Service not running still occurs. If yes, perform a DISM Scan. Once the DISM scan is finished, restart the PC again and check if the problem persists. If the issue is still present, repeat the SFC scan again as directed above and check if that solves the issue. If the issue was not fixed, try the next method. Step 1: Press Windows + R keys, together; the Run box will open up on your screen. In the Run box, type Services.msc and press the Enter key. 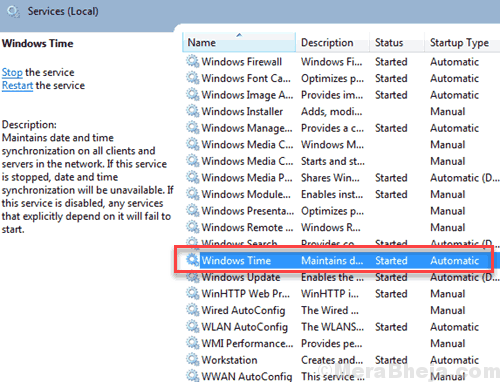 Step 2: The Services tool opens with all the services that your PC is running. Scroll down to find Windows Time and then double-click on it. Step 3: The Windows Time Properties box appears. Here, go to the Log On tab and select the Local System account checkbox. Now, click on Apply and then press Ok button. 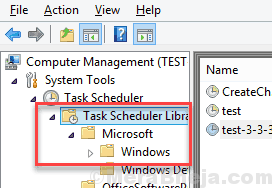 Check if the Windows Time Service not running problem is still there and if yes, go to the next method. Step 1: Click on the Start button, and in the Start Search Bar, type Task Scheduler and click on the first Search Result to open it. Step 2: The Task scheduler box will open. 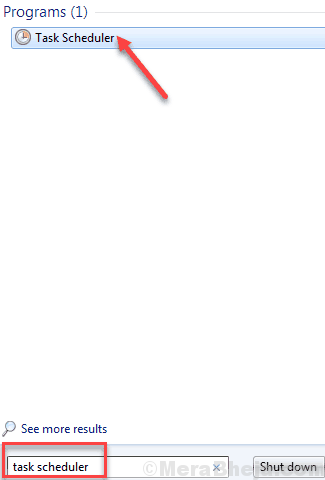 On the left-hand pane, you will find a small arrow with the Task Scheduler Library; click on it to expand. In the expanded library, look for Microsoft library; click on it to expand it. Again, in the Microsoft’s library, look for Windows, then click on it to expand. Step 3: Now scroll down to find the Time Synchronisation option and double-click on it. Step 4: Now, you have to make sure that the Time Synchronisation is Enabled. To do that, right click on all the options in the center pane. From the context menu, select the Run option. 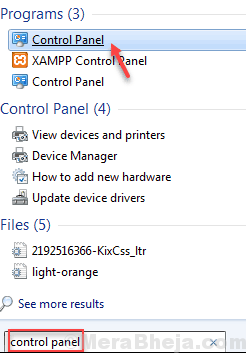 Note: If you see an option that says ‘Disable’ in the context menu, that means it is already enabled. To check the status, you can go to the Triggers tab in the center pane and scroll on the right side. Under the Status section, you can see if it is Enabled or Disabled. Now check if the service has resumed and Windows Time Service not running error is not showing up. If not, try the next methods. Step 1: Click on the Start button, and in the Start Search box, type Control Panel and click on the first result. The Control Panel box will open. Step 2: In Control Panel, click on the icon which says Date And Time. 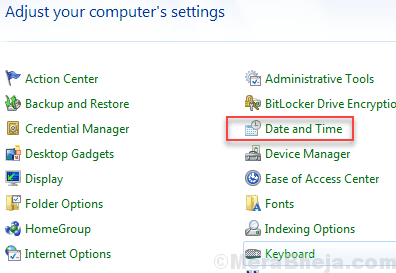 Step 3: Another window will open with settings options for date and time. At the top, click on the ‘Internet Time’ tab. Now click on the Change Settings option. Step 4: A new box pops up on the screen. 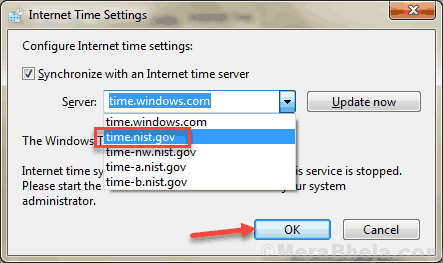 Under the Server dropdown list, select time.nist.gov and click on Update Now. Click on OK to save the changes. You can also use pool.ntp.org as the server, since it has been successful in solving the error of Windows Time service is not running for many users. After changing the time server, if Windows is showing time correctly, then your problem has been solved. If not, try the next method. 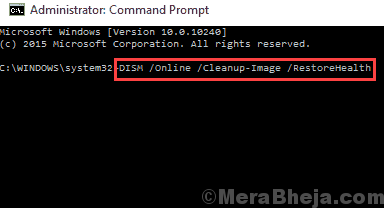 Step1: Open the Command Prompt as Administrator like we did in Step 1 of Method #3. Type these commands one by one and press Enter. Don’t break the sequence and don’t misplace or replace any character. Make sure you check it twice before you run them. Once all these commands are run correctly, you will get a message saying, “The Windows Time Service is starting. 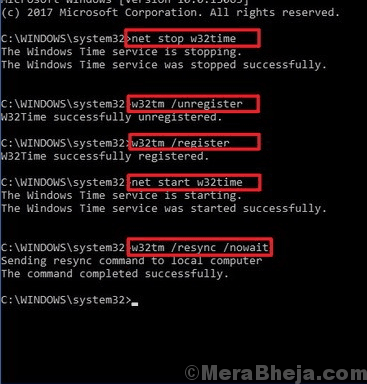 The windows time service was started successfully.” This means that your Windows Time Service has restarted and you have successfully fixed the Windows Time service is not running error in Windows 10. If this wasn’t helpful, try this one last step. A lot of times, the Windows Time Service is not running error may pop up because of your PC’s Motherboard battery. This battery gives power to your PC’s timer that keeps a check on the correct time. You will have to solve the issue by replacing the battery. To do that, shut down your PC and detach all links. 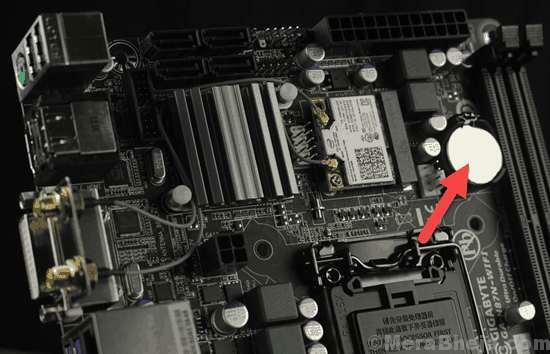 Then, open your PC case, and search for the battery on your motherboard. Cautiously open the battery case and refill it with another one. Now attach all the links like before and restart your PC and check if the time is running right. Remember that opening your PC case may void your guarantee, so it is advisable to take your PC to the official service center if it is still under guarantee. I hope one of these solutions was useful to you and you were able to fix the Windows Time Service is not running error. Please let us know in the comments sections which solution helped you out.